If you often have gatherings with people who enjoy the more nerdy side of gaming, then Keep Talking and Nobody Explodes would make a great fit for your library. One player tries to disarm a suitcase bomb with multiple modules that only they can see while describing these to other players who have a manual they can use to give instructions. Think of any bomb disarming scene in a movie where the hero is fed instructions across an earpiece by someone on the other line. 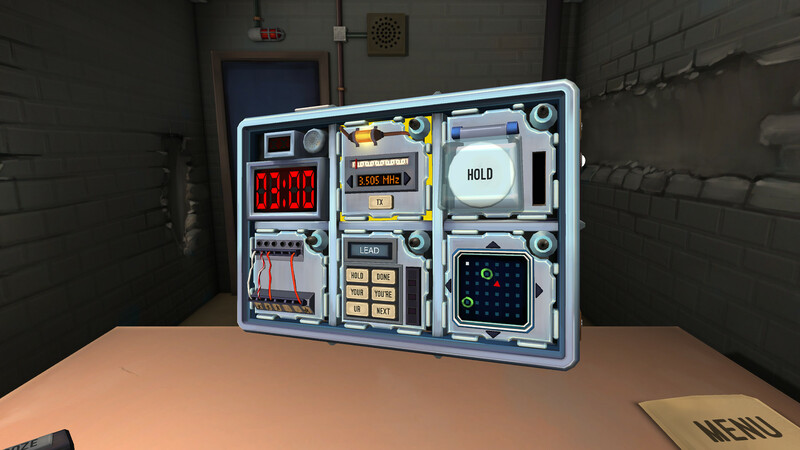 The player diffusing the bomb sits in a room where they can rotate the briefcase containing the bomb to see each of the modules and look for details used to decipher what to do on each. Modules can range from cutting colored wires, pressing buttons, pressing colored lights à la Simon, and even more advanced things like memorization and Morse code reading. With 33 bombs to disarm in the main game (and an infinite number in free play mode), each harder than the last, you'll have a lot of close calls as you're sweating bullets down to sometimes literally the last second. How hard the game is mostly relies on how familiar you are with it. If you're new to Keep Talking, the earlier bombs won't be too difficult to grasp for most players looking at the bomb manual for the first time. Later bombs will require multiple players familiar with the game with pens and paper handy for quick notes. Otherwise, you have no chance in hell of completing them as someone fumbles through the instructions. The manual can easily be pulled up on any phone or printed off for a more authentic experience. 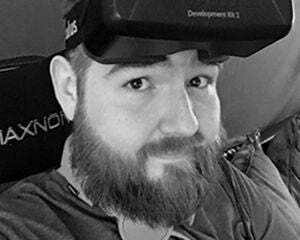 While the game is playable on both desktops and the Oculus Rift, the difference is minimal. Playing on the Rift makes it easier for those with the manual to keep from sneaking peeks at the screen, while also using your main computer screen as a location to pull up a copy of the manual, but it is just as easily played on any PC.